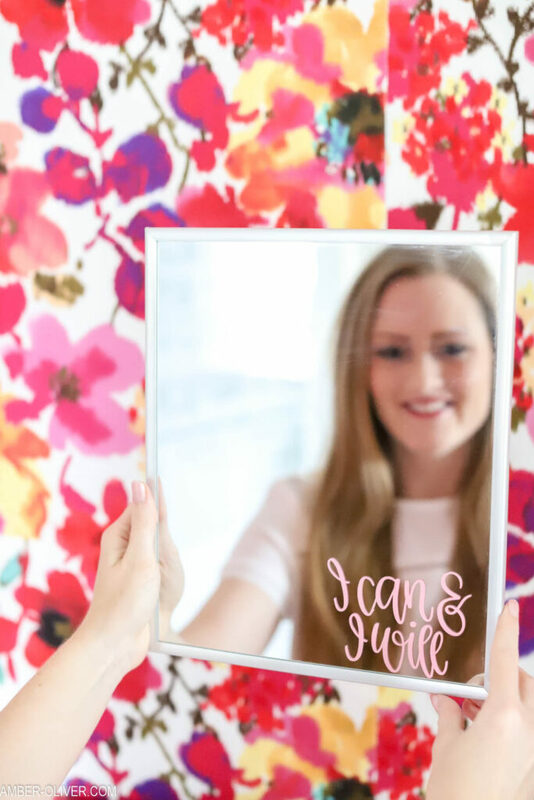 Make adorable DIY mirror decals and bring a little inspiration and enthusiasm to your day! This post is sponsored by JOANN. Do you consider yourself bold? Original? Fearless? All of the above!? As a creator it’s important to be all of these and more. 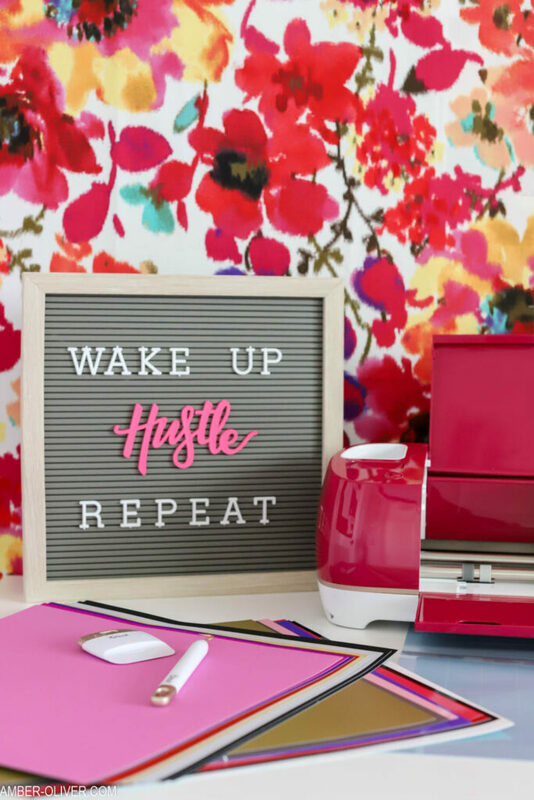 DIYing isn’t a just a hobby – it’s a movement! More and more women are unleashing their creativity and many are even turning it into careers. From the Pinterest moms who just want to create the cutest cupcakes at the PTA fundraiser to the women using their skills to create amazing items to sell on Etsy. 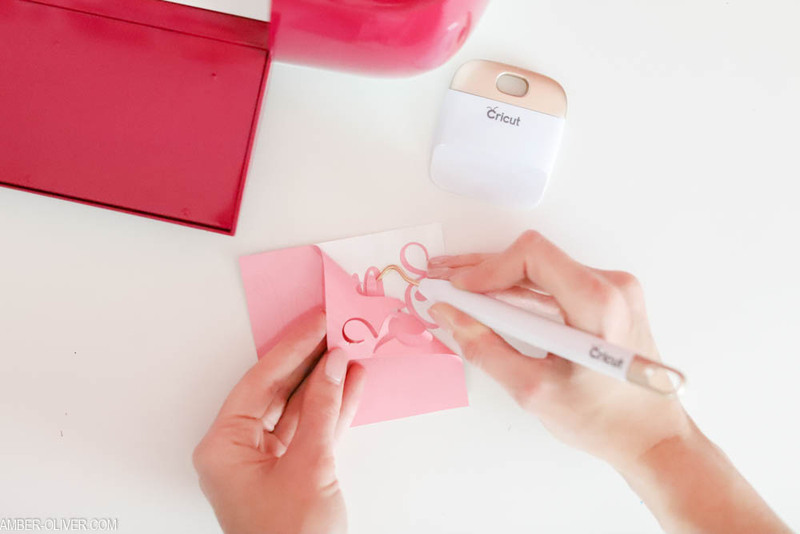 The new Wild Rose Cricut Explore Air 2 is here to empower you to keep creating and to do it with a truly stunning DIY cutting machine! Over 2 years ago, I decided to make the bold move and leave my corporate job. Going into IT seemed like the path for me – it was the “right” next step after getting my degree in Management Information Systems, but nearly 8 years in and it never felt right. Even after leaving the corporate world, I held onto my background and did freelance tech support and web design for the first year and a half of being self-employed. What made me truly happy and fulfilled was creating content here and inspiring others to DIY and create for themselves, but I was still holding on to that path I was “supposed” to be on. When I finally stopped doing tech work and decided to focus strictly on my blog and creative business – I realized THIS was what I should have been doing all along. Sometimes you have to just be brave and go for it! 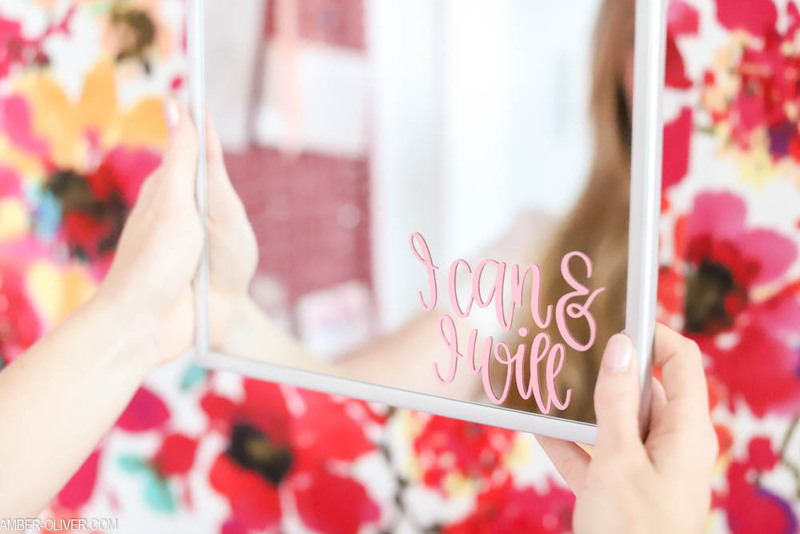 Inspired by my career path and the messaging of female empowerment with the Wild Rose Cricut Explore Air 2, I created this DIY mirror decal to remind you to believe in yourself and to be fearless every day! 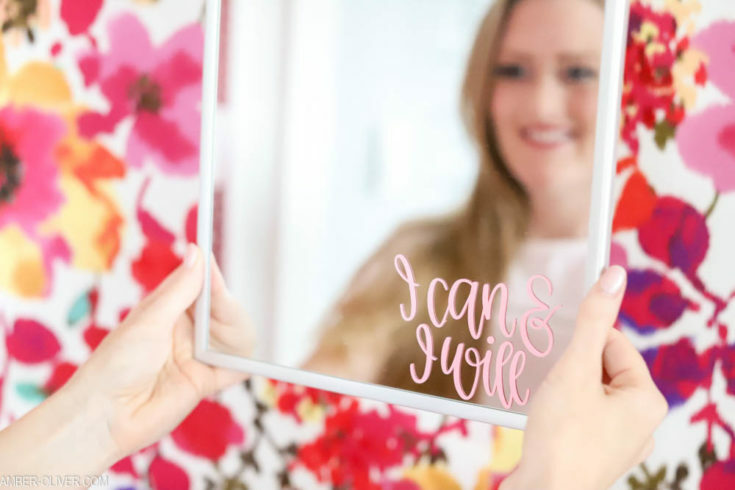 Make adorable DIY mirror decals and bring a little inspiration and enthusiasm to your day! 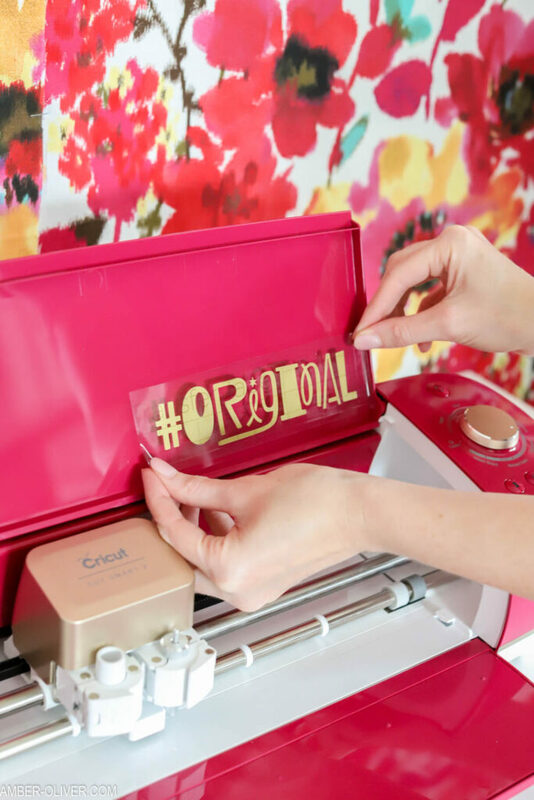 Start by opening this file in Cricut Design Space. Set the dial to "vinyl". 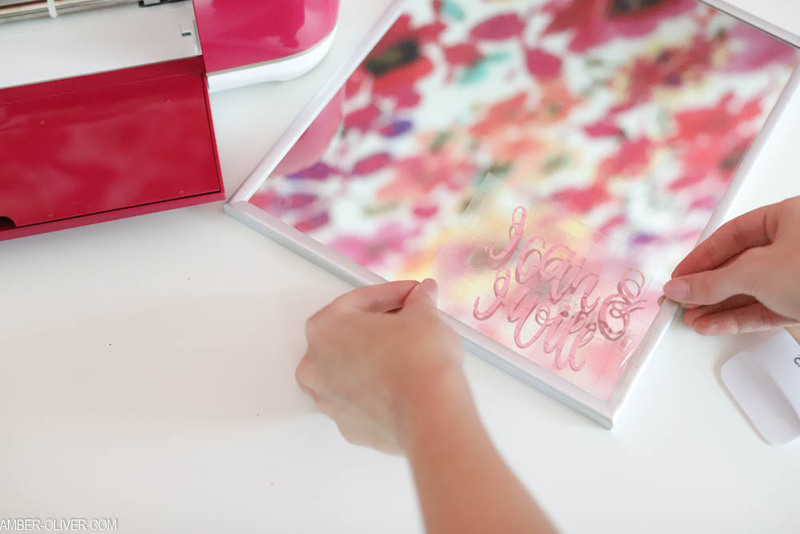 Place vinyl on your mat and load into your Cricut. 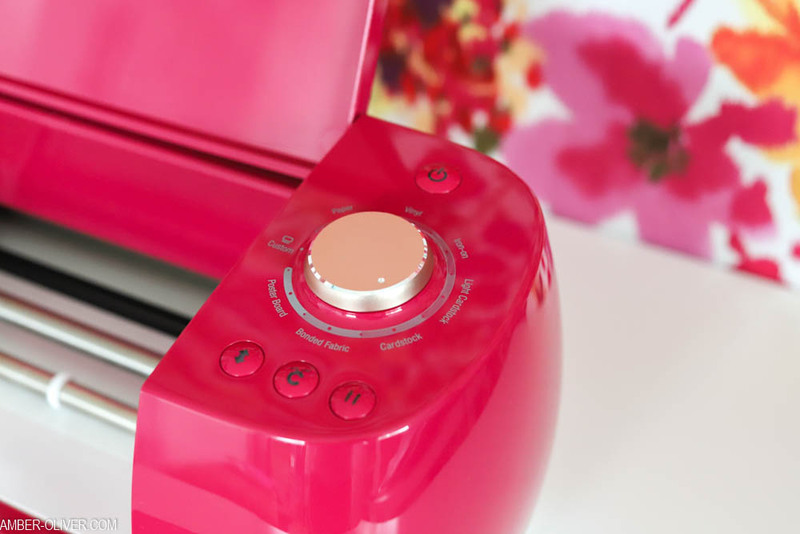 Press the flashing Cricut button and let your Explore Air 2 do the work! 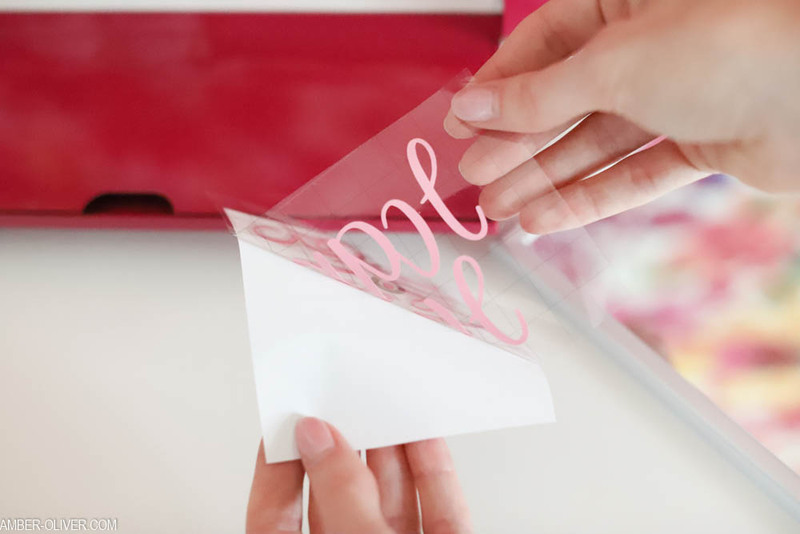 Press the transfer tape onto your mirror decal, then use it to peel up the design. Place the design onto your mirror where you want it. Press into place then peel up the transfer sheet. 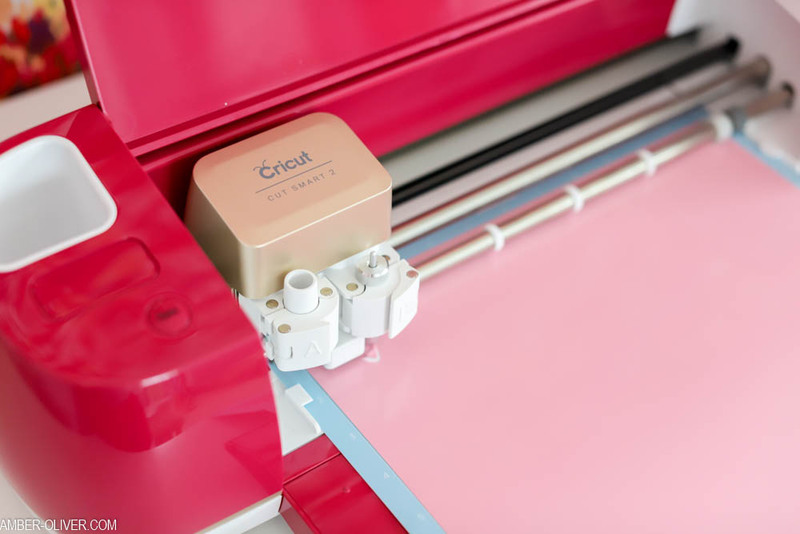 If you’ve been wanted to get a Cricut machine, this is the one you’ve been waiting for! The Wild Rose bundle is available EXCLUSIVELY at JOANN! This is the biggest JOANN bundle EVER! 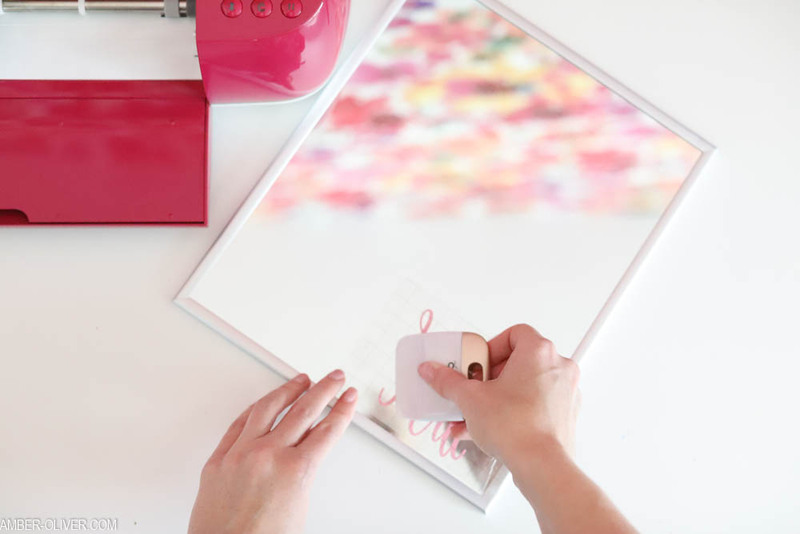 You’ll be ready to get crafty as soon as you open the box with: 40 pieces of pretty vinyl including 10 pieces of permanent vinyl, removable vinyl, new shimmer vinyl and printable vinyl ! 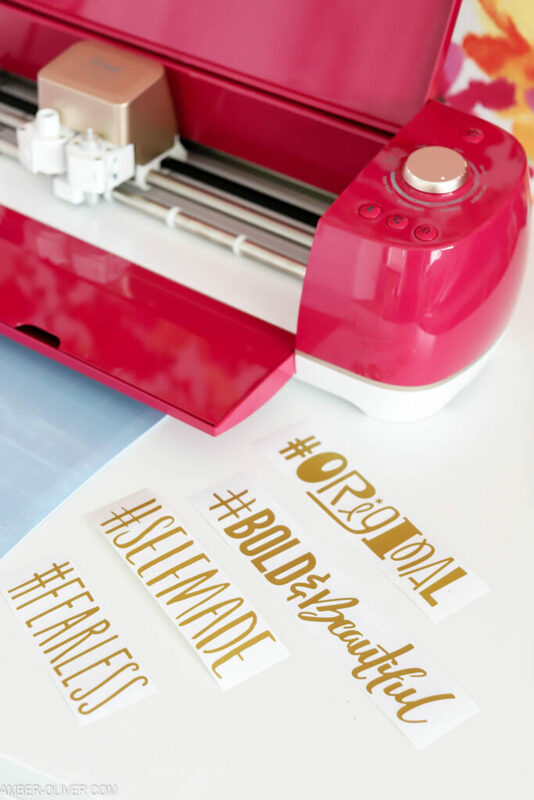 Customize your new machine with 5 fun gold vinyl hashtags! The Explore Air 2 cuts over 100 materials — everything from cardstock, vinyl and iron-on to specialty materials like glitter paper, cork, and bonded fabric. 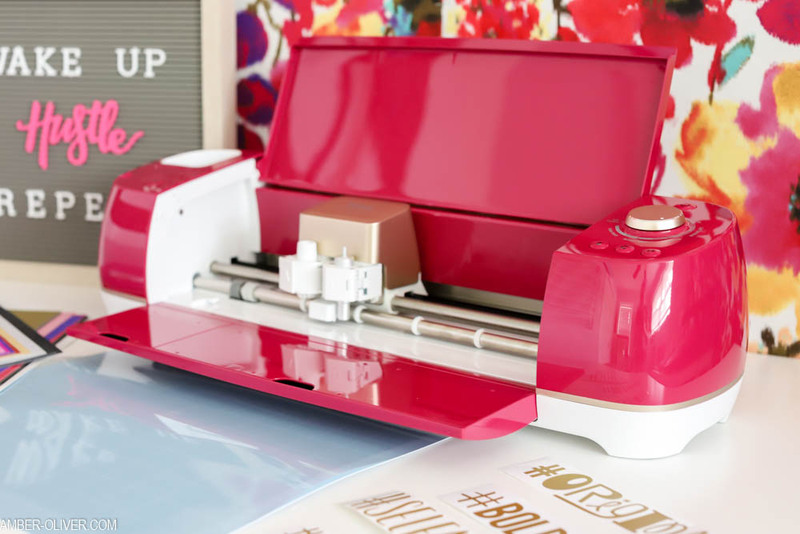 CLICK HERE TO GET THE NEW CRICUT WILD ROSE BUNDLE!